This very Image masking service is the method we employ when the well-known clipping path solution out there is no more an alternative. 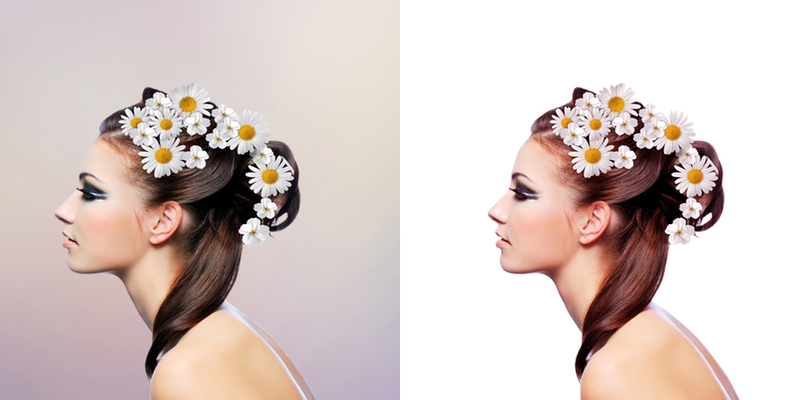 While the stuff you want to really select has so many details, such as fur or maybe hair, the popular clipping path may become very difficult to employ. Thus In such cases, a system known as the wonderful Image masking solution will help out. 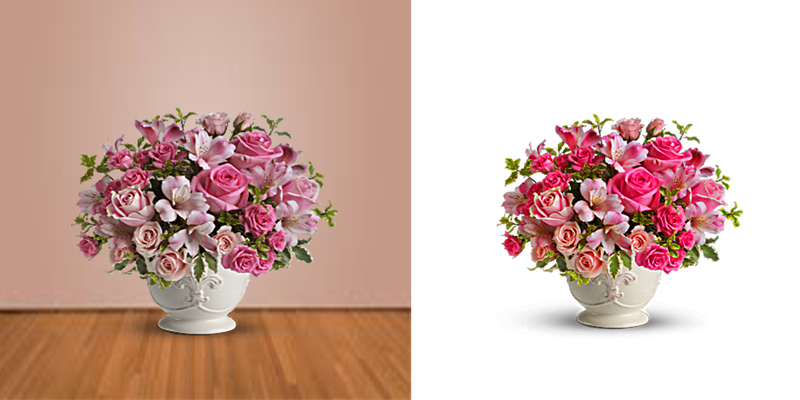 Clipping masks, Photoshop masking, the image masking also, the channel masking, the alpha masking, even the layer masking, as well as the transparency masking are all part of variants or specialties of this image masking service. 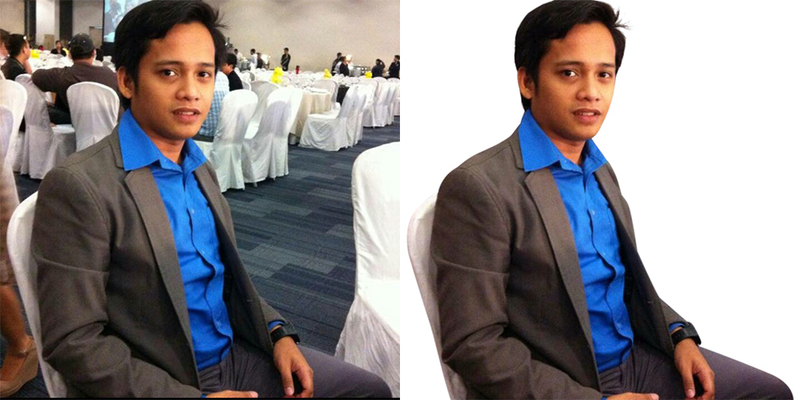 The image masking service is much less destructive. A designer would only have to color a necessary region, make a selection and then use it if necessary. It furthermore gives the designer a lot more liberty to work on his magic. The main benefit of using layer masking is that, if necessary, the changes you make can be undone. Without permanent changes in the image, an image can return to its original appearance with minimal effort. The awesome advantage of employing the alpha masking is the great fact that the designer is going to be able to pick a sole color tone as well as make use of a mask bаѕеd on this. And it is enormously helpful in circumstances in which the colors appear alike or perhaps not very clear. For instance, making or just creating a smoke selection can easily be done using this method of the stunning alpha masking or perhaps the channel masking. Employing a little different technique to select the very subjects of the image, as an alternative of selecting the subject, this method moves to eliminate or just get rid of the background for you. This nice and great transparency masking method is exceptional to use while you need to employ your very own theme in a different environment. Customers often use them while they want to choose a product. Our team is composed of expert designers in the selection of images. With attention to detail and a special ability to use the right tools, they will ensure that your image is perfect. Translucent objects such as glass, smoke, rays, reflections, etc. Fine edge jewelry and natural things (such as the trees, landscapes, flowers, and so on). We work for world-renowned magazines, fashion houses, e-commerce sites, advertising agencies, product and model photographers, and more to provide an image masking service.